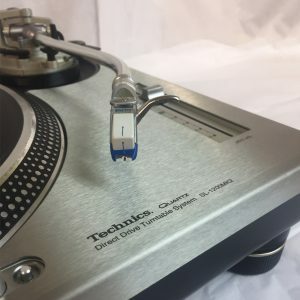 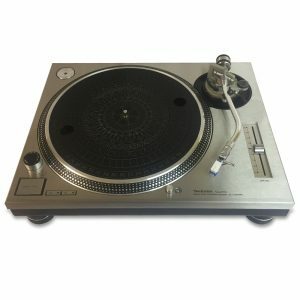 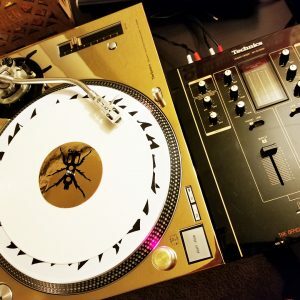 Premium brushed stainless steel faceplates (pair) for Technics 1200 and 1210 MK2 decks. 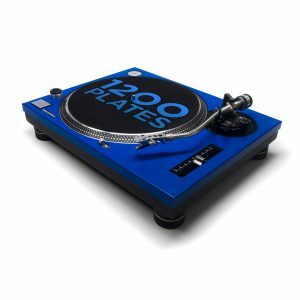 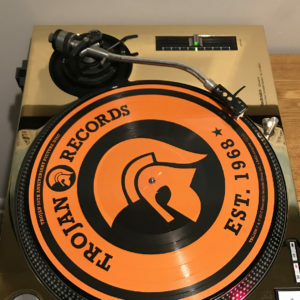 Personalise your plate with laser etched logos and graphics, click here for more info. 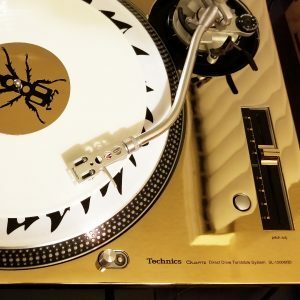 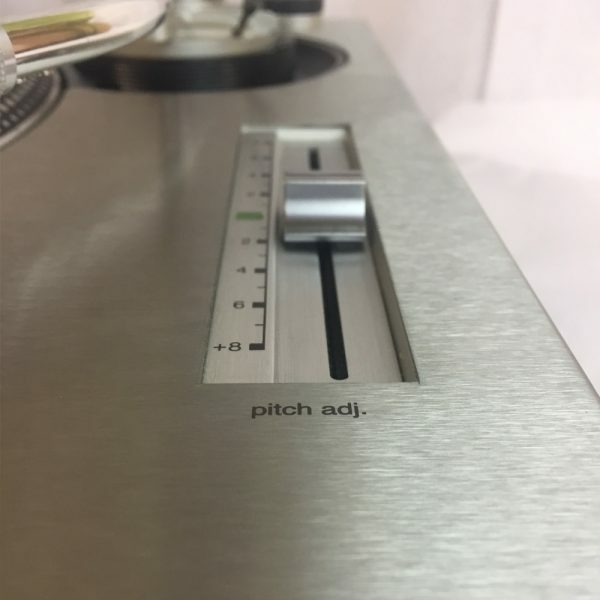 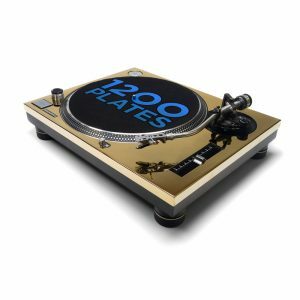 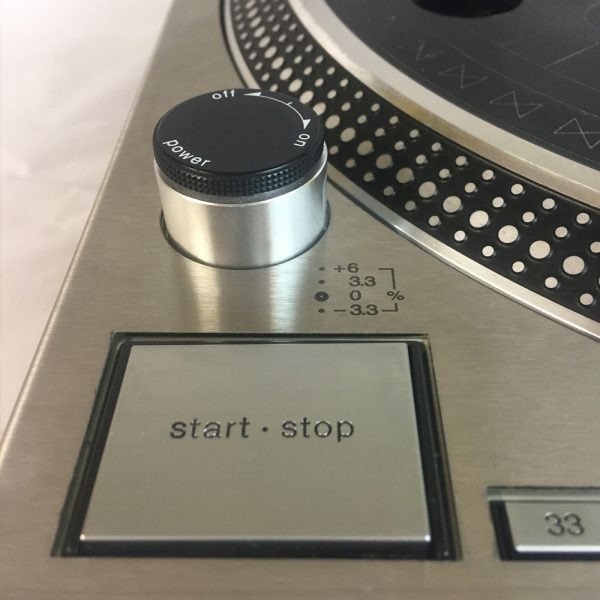 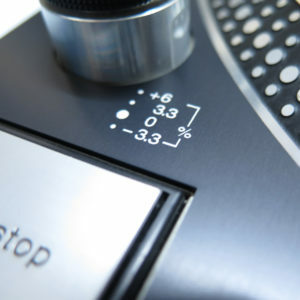 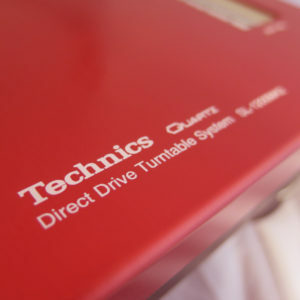 Premium brushed stainless steel faceplates for Technics 1200 and 1210 MK2 decks.